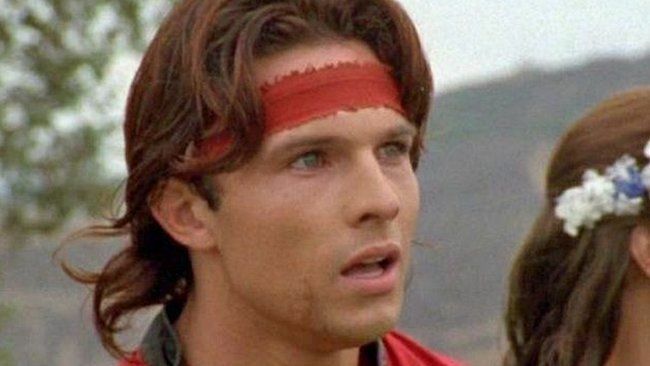 A former Power Rangers actor has been sentenced to six years in prison for stabbing his roommate to death with a sword two years ago. Ricardo Medina, who said he acted in self-defence, pleaded guilty earlier this month to voluntary manslaughter. He was initially charged with murder over the death of Joshua Sutter. Medina's lawyer said his client agreed to plead to the lesser charge rather than risk a murder conviction and a possible life sentence. 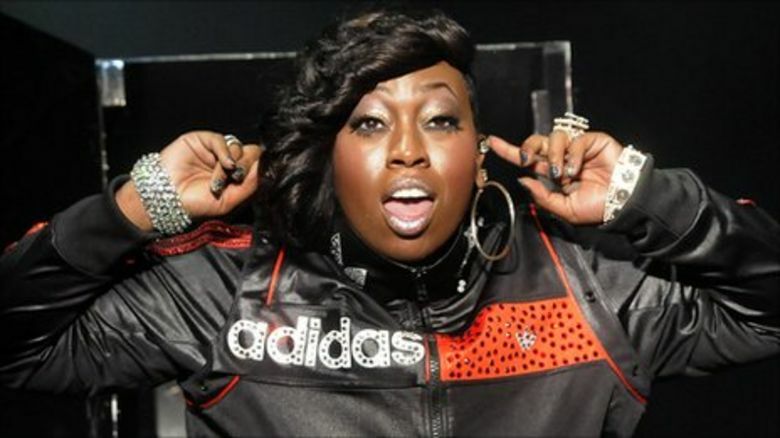 A judge sentenced the actor after hearing testimony from Joshua Sutter's family, who were in the courtroom in Lancaster, California. "Put this killer in general [prison] population so he will see and feel the same fear that Joshua must have felt," said the 36-year-old victim's father, Donald Sutter. 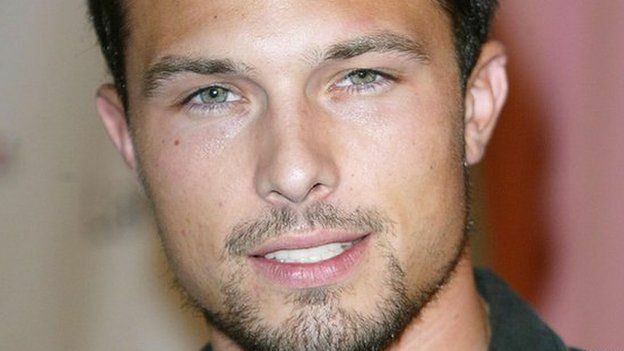 He also told the judge that no-one would look at Ricardo Medina as a celebrity again. 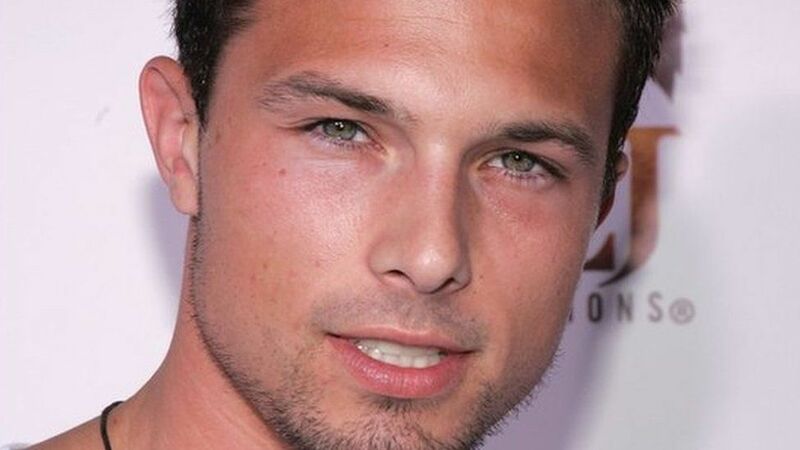 The Power Rangers actor stabbed Joshua Sutter to death on 31 January 2015 after an argument in the home the two shared in Green Valley, a town north of Los Angeles. Medina's lawyer says the row, over 38-year-old Ricardo Medina's girlfriend, began in their kitchen. 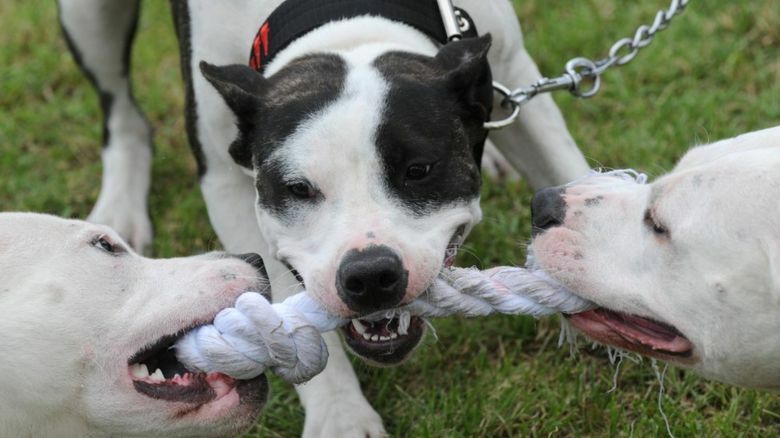 She and Medina then ran to his bedroom and locked the door when it got serious. When Joshua Sutter kicked down the door, Medina stabbed him with a sword he kept in the room. 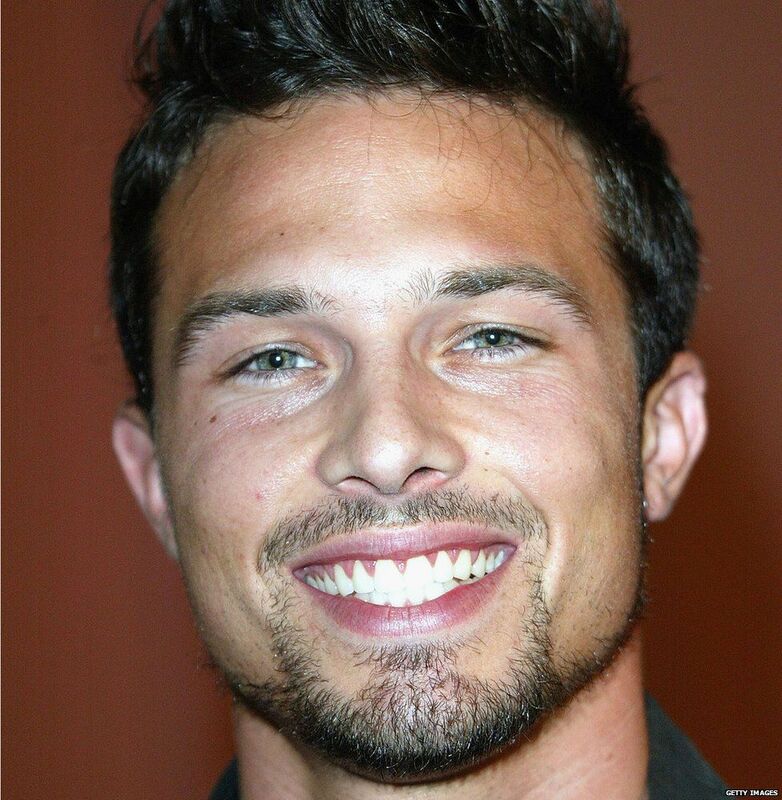 Ricardo Medina played the Red Lion Wild Force Ranger on Power Rangers in 2002. He was the voice of Deker on Power Rangers Samurai in 2011 and 2012 and also appeared in shows like ER and CSI: Miami.